If the World Cup was being played this month Ireland would win it, of that I have no doubt. They may not be officially the world's number one team, but I think we all know the score. I suppose the question, after their near perfect performance against the All Blacks on Saturday, is whether it can ever get better than this for the Irish? The challenge for Joe Schmidt's men will be to sustain form through the Six Nations and on to Japan - with every other team trying to knock them off their perch - and to improve further. One thing that is certain is that the All Blacks will be brooding about this defeat for some time and will undoubtedly come back all guns blazing. "I fear all we have done is to awaken a sleeping giant and fill him with a terrible resolve", an alleged quote from the Japanese Admiral Isoroku Yamamoto after the attack on Pearl Harbour. 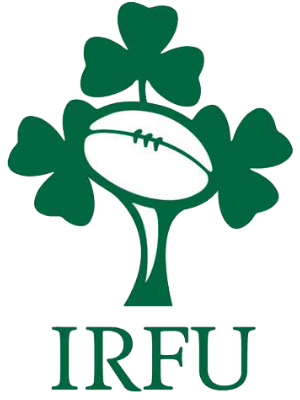 I expect that Ireland's win against them and England's narrow defeat (oh for a shot at goal decision) will galvanise the All Blacks no end. I agree that Ireland are the team to beat. But they need to keep their first choice players injury free and, a year out, are they peaking a tad too early?